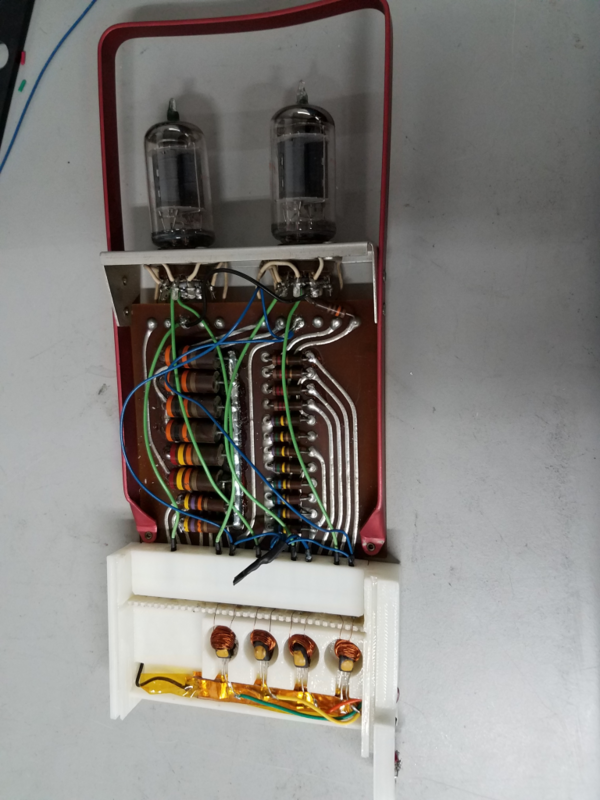 Early in the restoration and troubleshooting of the Bendix G-15 it was noted that tube filament failures occur with some regularity. 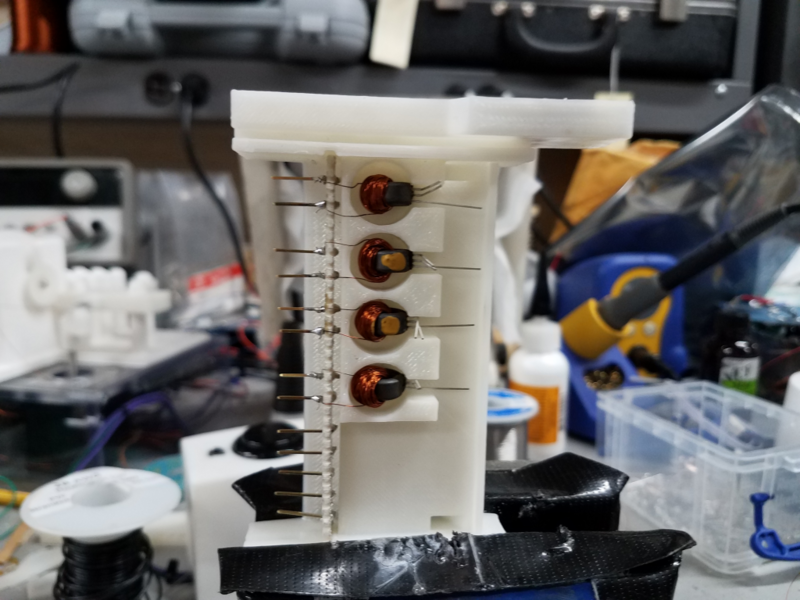 It is not possible to observe working filaments on all the tube modules, as at least half the tubes have what is call a “getter coating” at the top of the tube, obscuring the filaments. 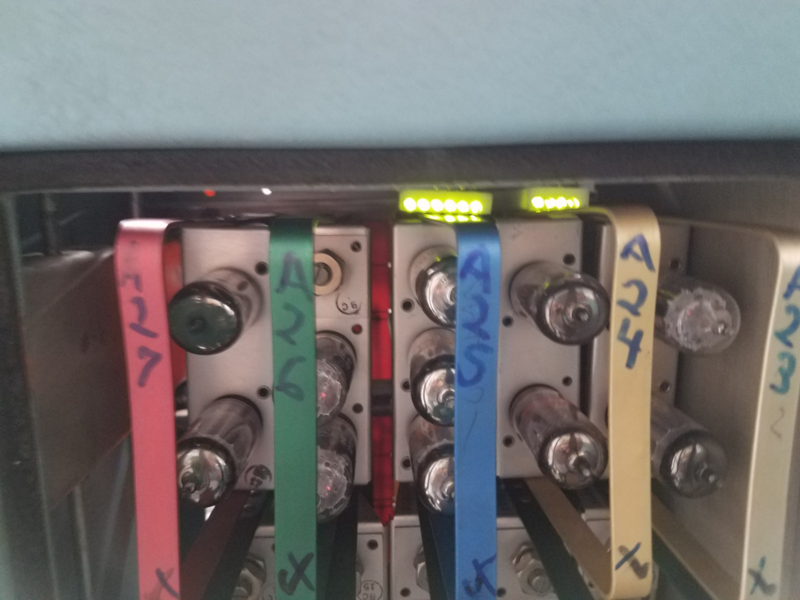 We hosted a subject matter expert to aid with troubleshooting the G-15, and he indicated that tube filament failures were the principal cause of machine downtime, usually about once per week. This invariably entailed up to a day of troubleshooting to find the offending tube(s). 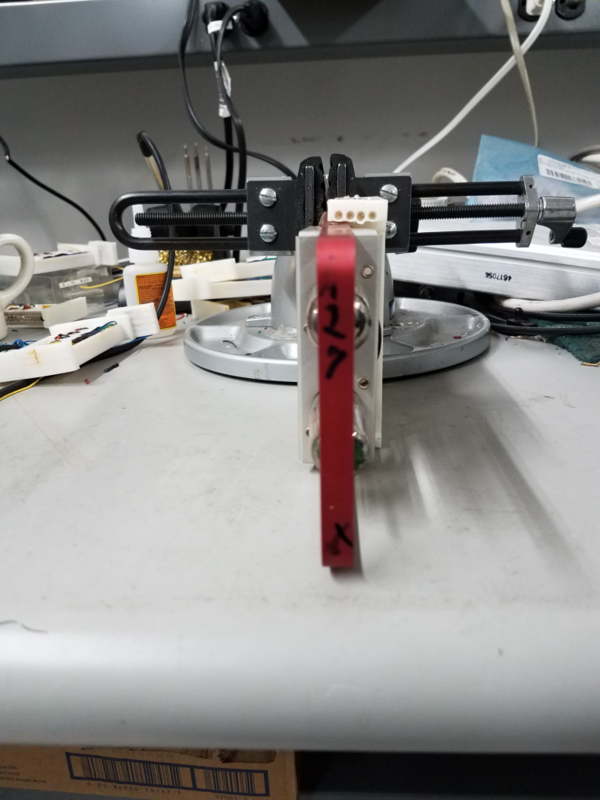 Due to the above information and our own experience, it was decided to engineer a sensor and indicator system which would allow quick identification of the offending tube or tubes. 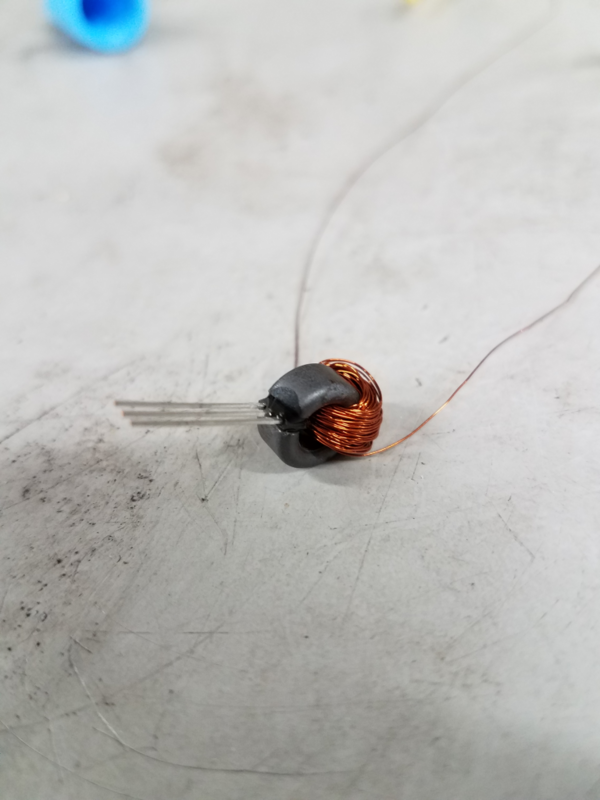 The configuration decided upon was a hall effect sensor coupled to a passive magnetic field concentrator ( wound ferrite core ) placed in the current path of each individual vacuum tube filament that would light an led when the tube filament was functional. 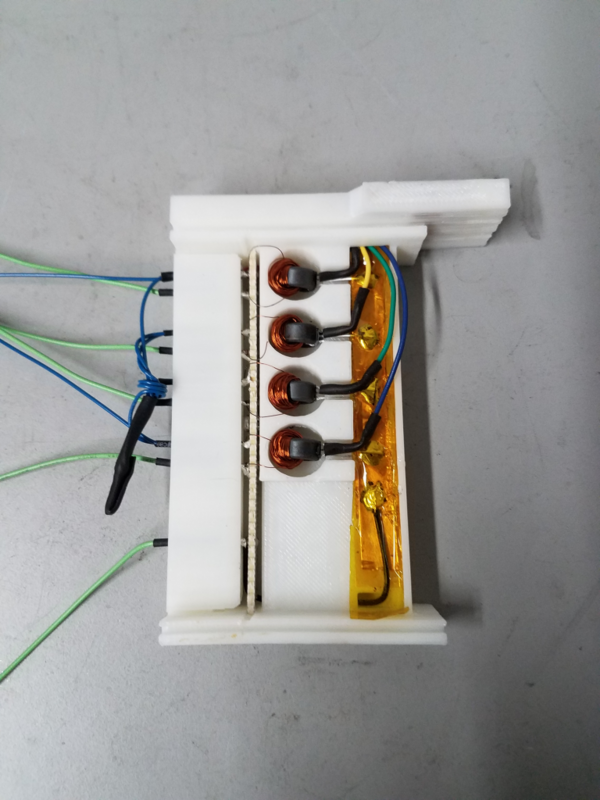 Up to six sensors ( the largest complement of filaments in a tube module ) are packaged on a substrate which fits on each tube module and are powered by the filament voltage entering each module. We gave the sensor package the acronym “FICUS”. It breaks down to FI = Filament, CU = Current, and S = Sensor. 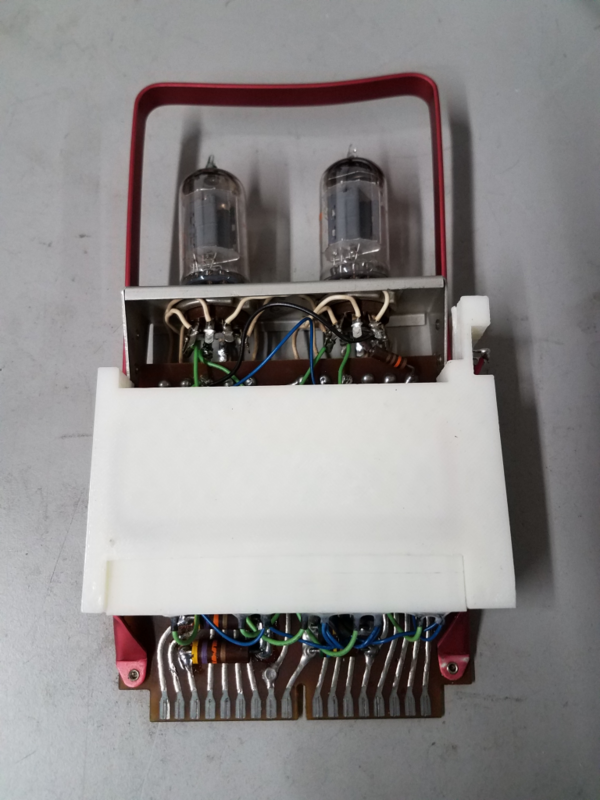 Note the mating connector and wires ready to attach to the vacuum tube module.